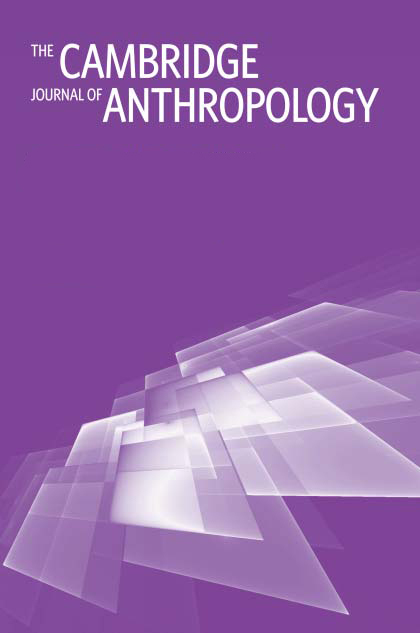 The Cambridge Journal of Anthropology publishes ambitious and rigorous scholarship in contemporary social and cultural anthropology. 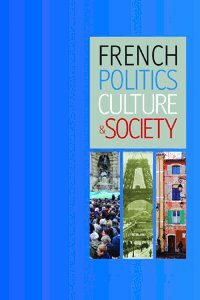 French Politics, Culture & Society explores modern and contemporary France from the perspectives of the social sciences, history, and cultural analysis. 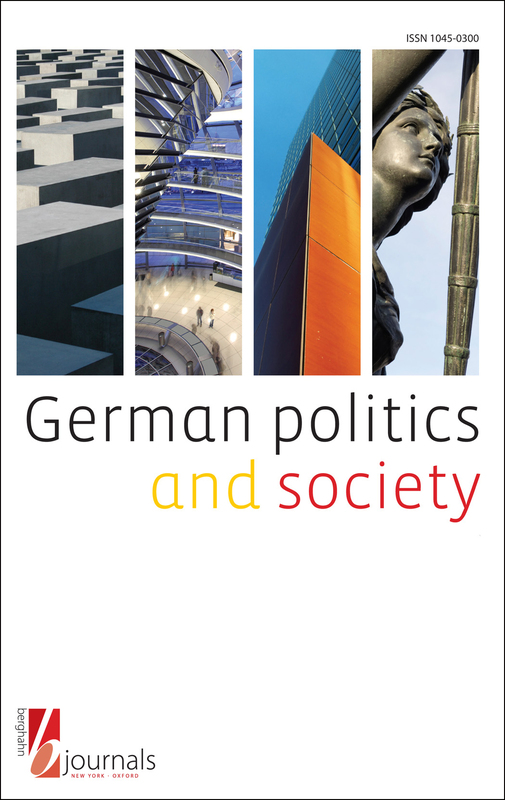 German Politics and Society explores issues in modern Germany from the combined perspectives of the social sciences, history, and cultural studies. 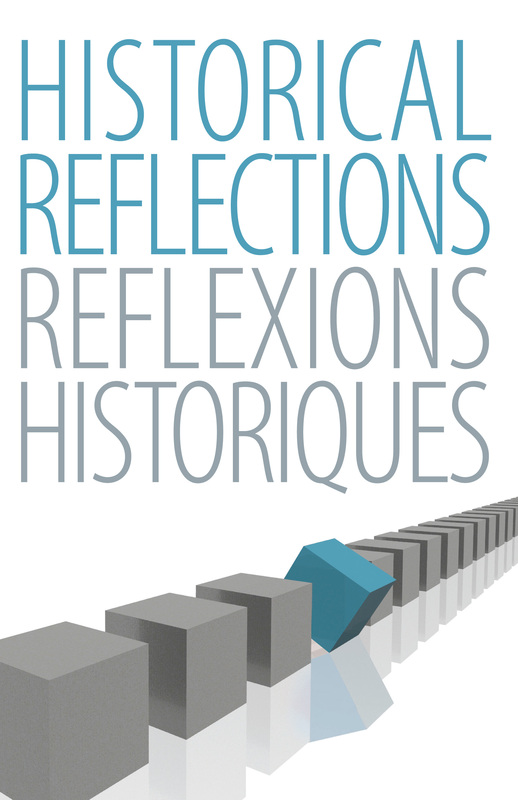 Historical Reflections/Reflexions Historiques is committed to exploring history in an interdisciplinary framework and with a comparative focus. 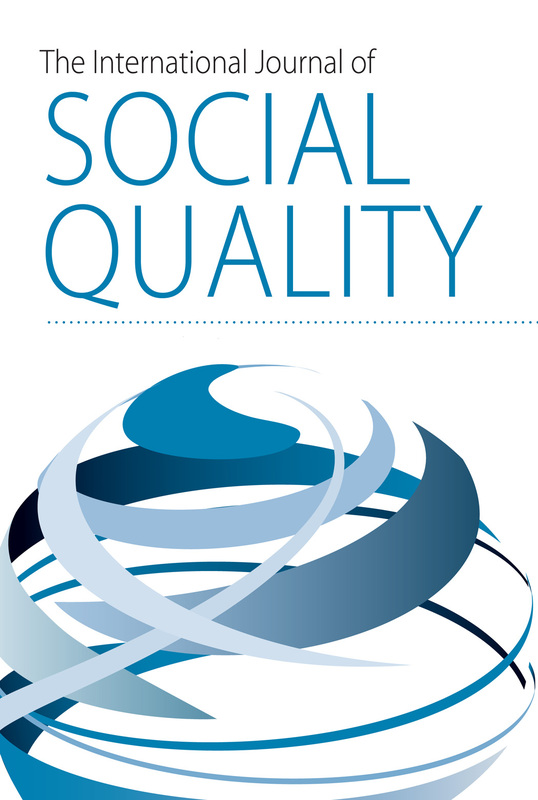 The International Journal of Social Quality has a primary focus on the interpretation of social quality through a wide range of disciplines. 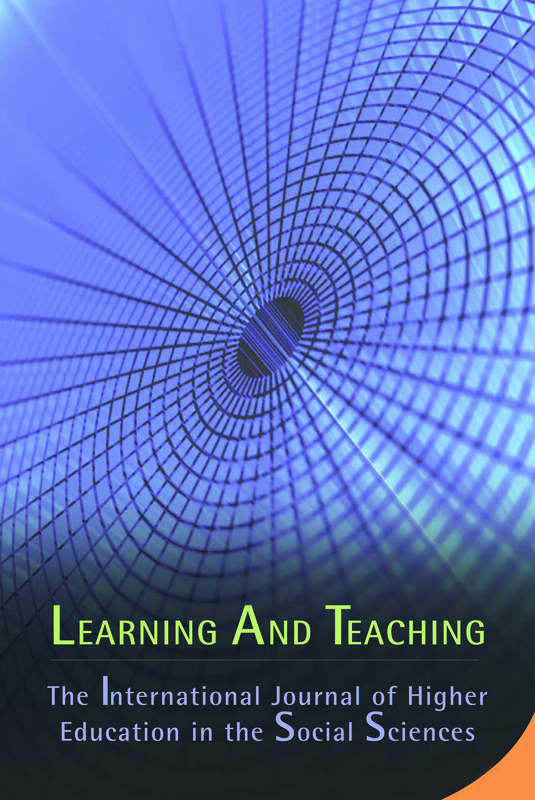 Learning and Teaching uses the disciplines of sociology, anthropology, politics, international relations and social policy to reflect critically on learning and teaching practices in higher education. 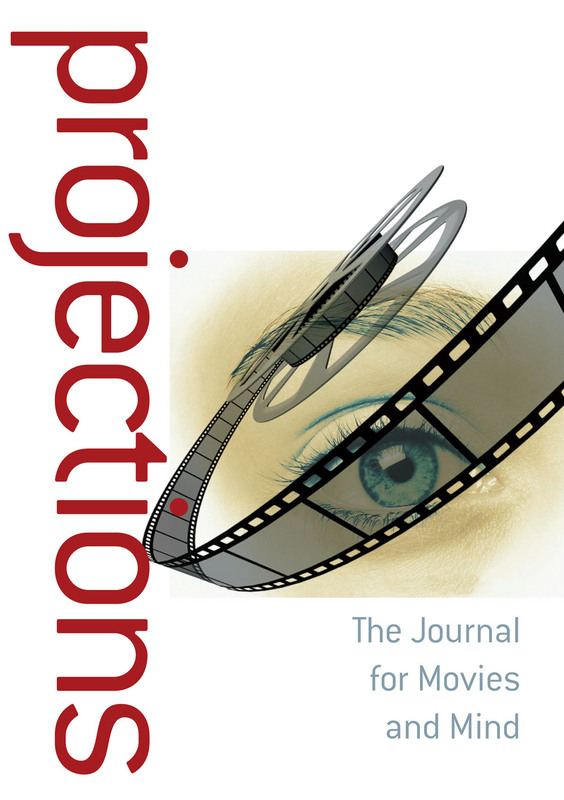 Projections explores how the mind experiences, understands, and interprets the audiovisual and narrative structures of cinema and other visual media.